A:No, they are a tag for the product. 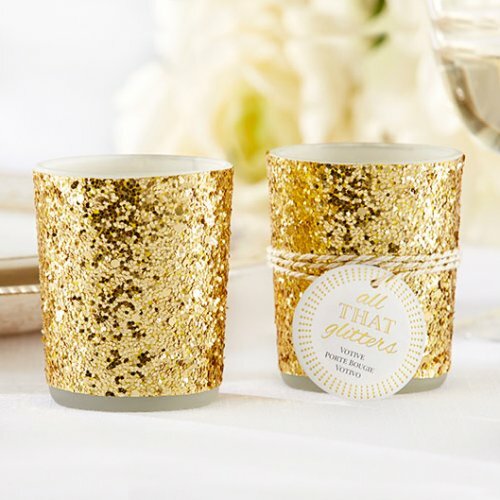 Bring out the bling in the form of glitter tealight holders for your bridal shower, anniversary, or reception. Decadently dripping in chunky gold or silver glitter, these already shiny candle holders promises even more glow once you light the included tea light candles. Use as tablescape decoration or give away as gorgeous favors!